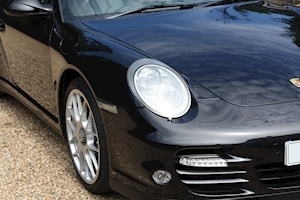 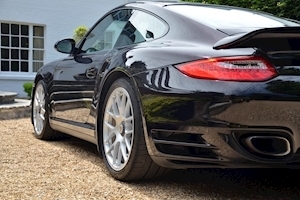 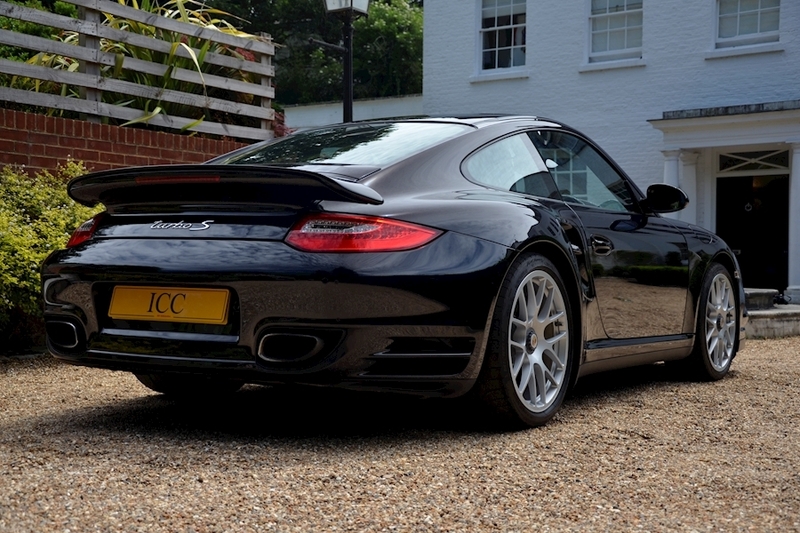 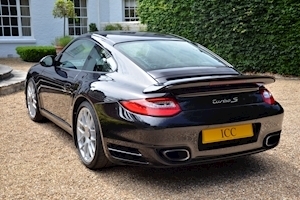 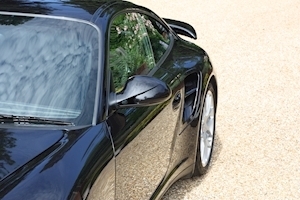 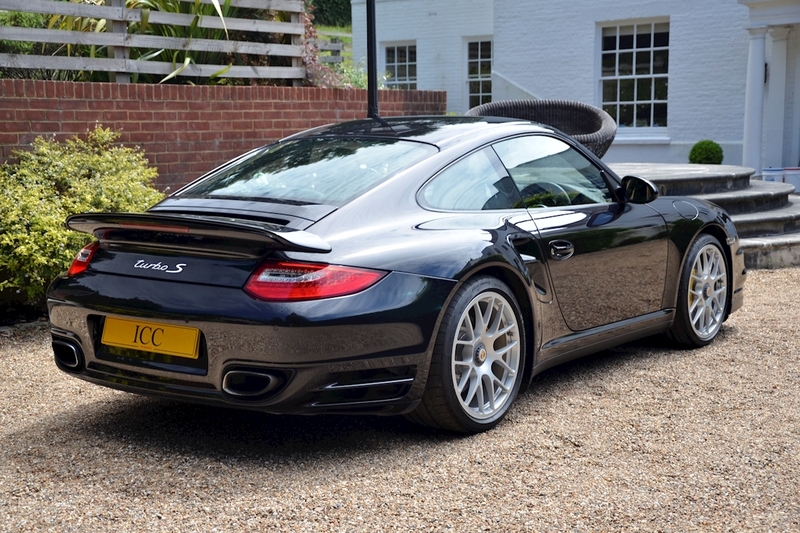 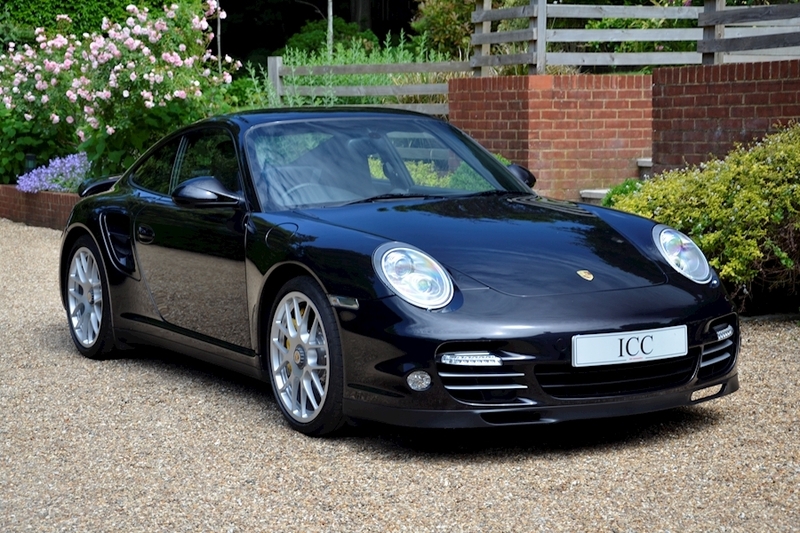 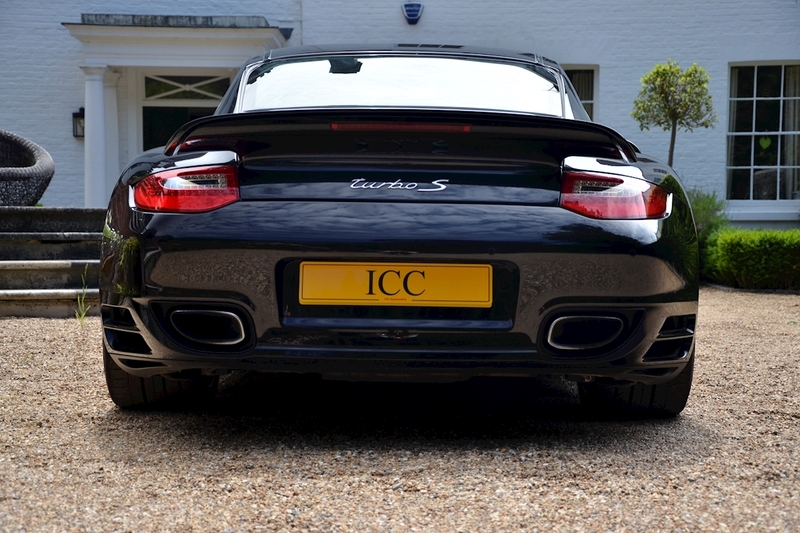 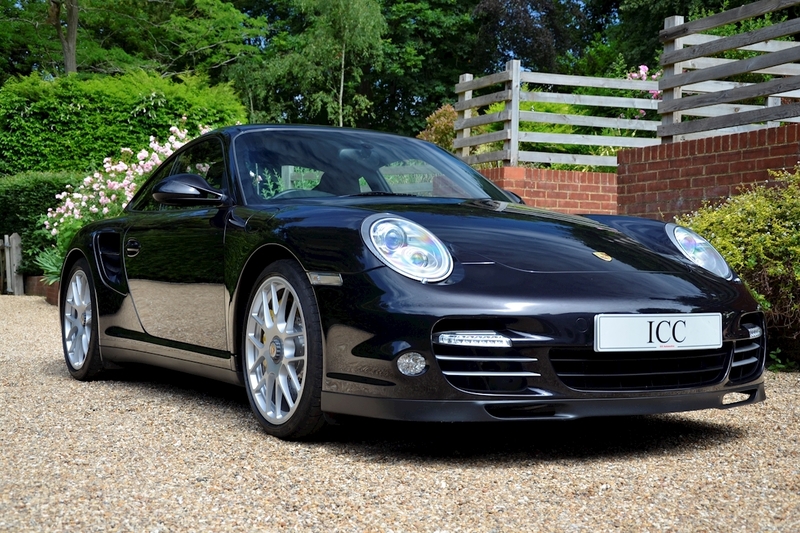 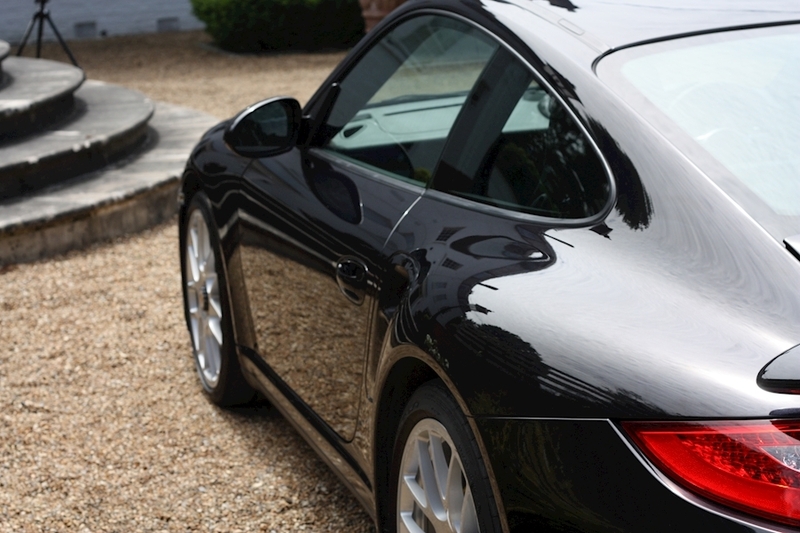 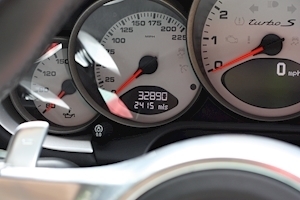 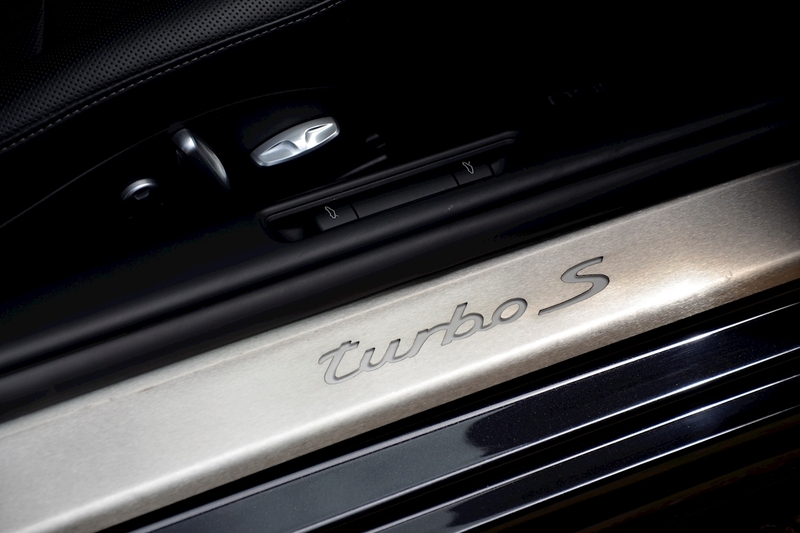 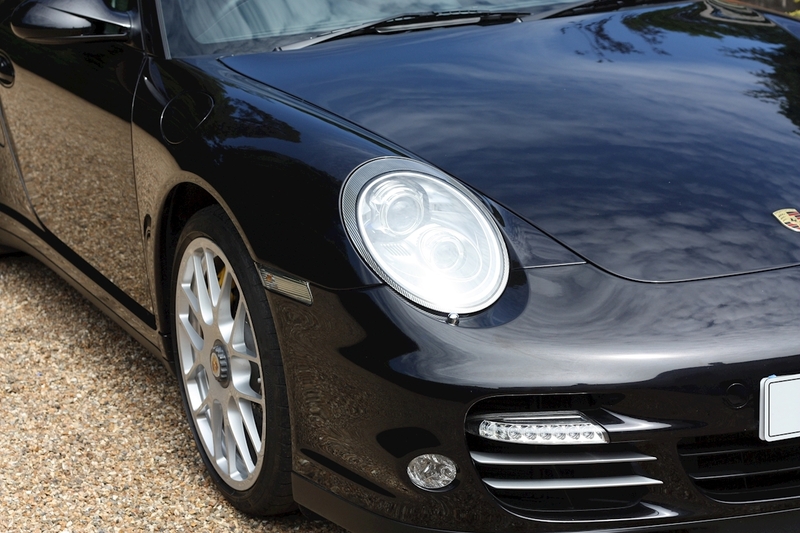 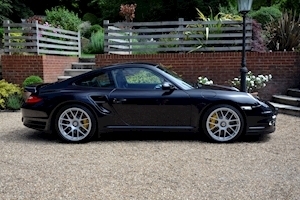 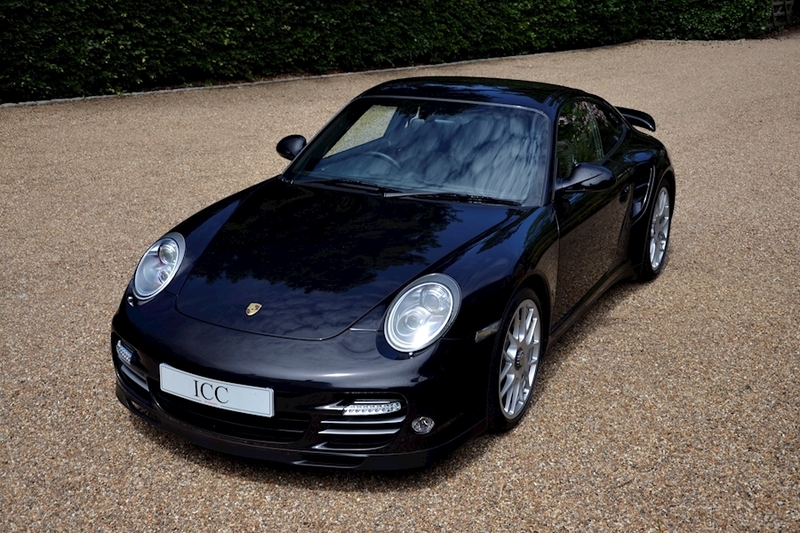 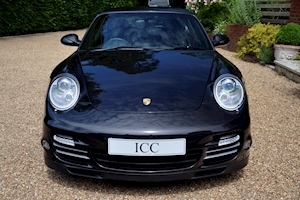 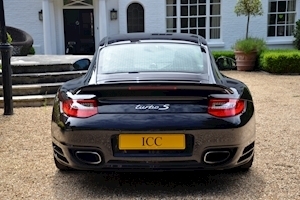 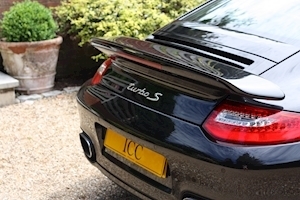 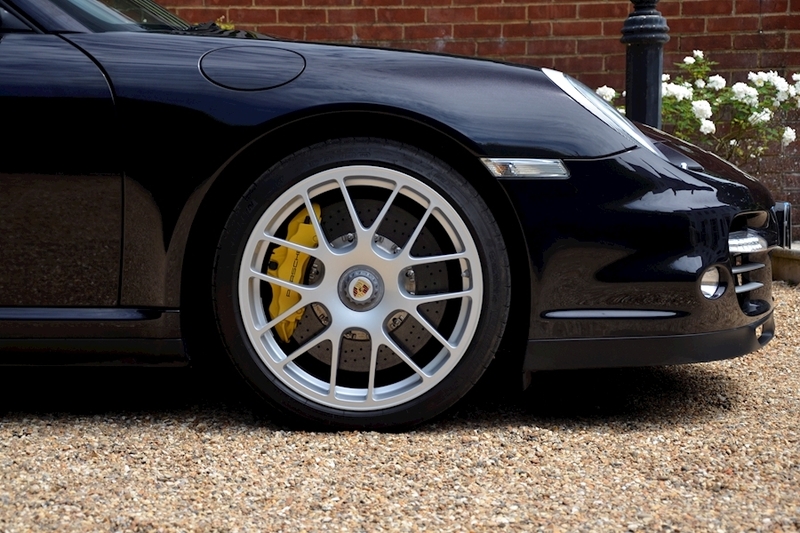 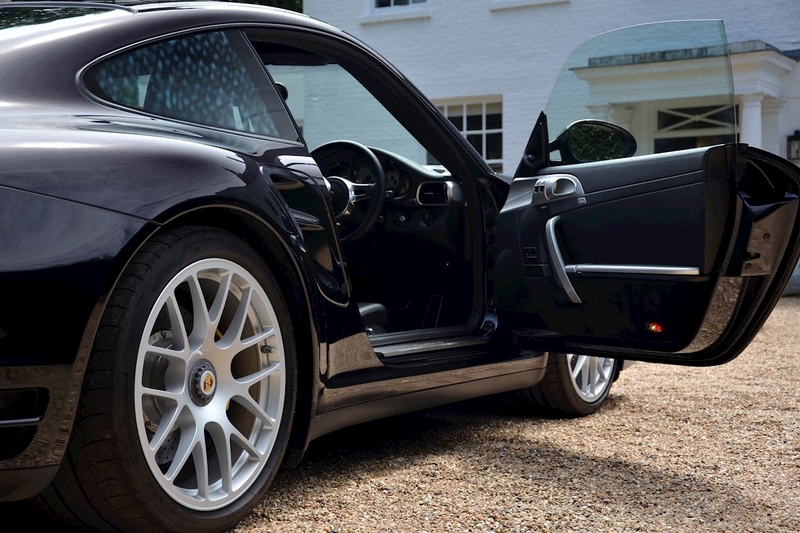 ICC are delighted to have into stock this fantastic Porsche 997 Turbo S. This 3 owner car is immaculately presented having covered less than 33,000 miles and car also benefits from a full documented OPC history. 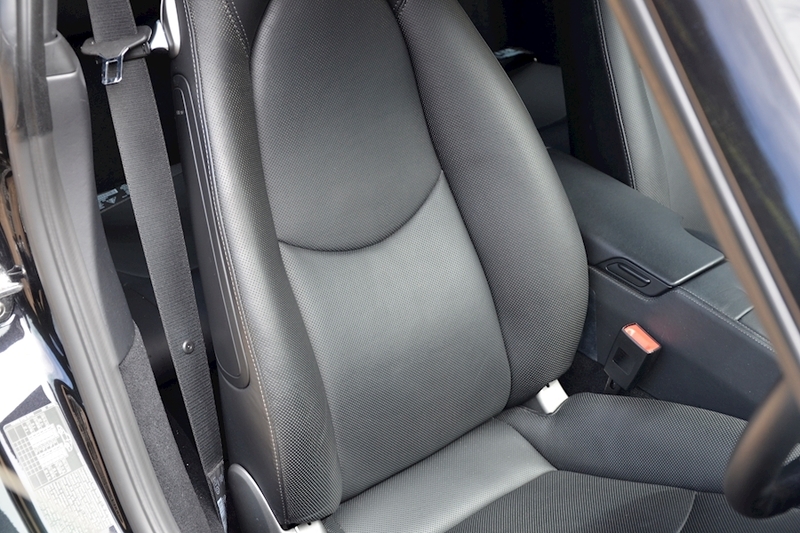 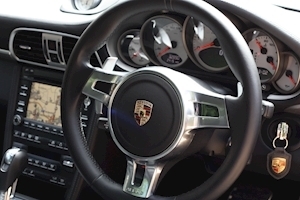 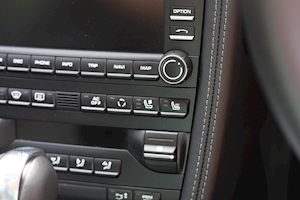 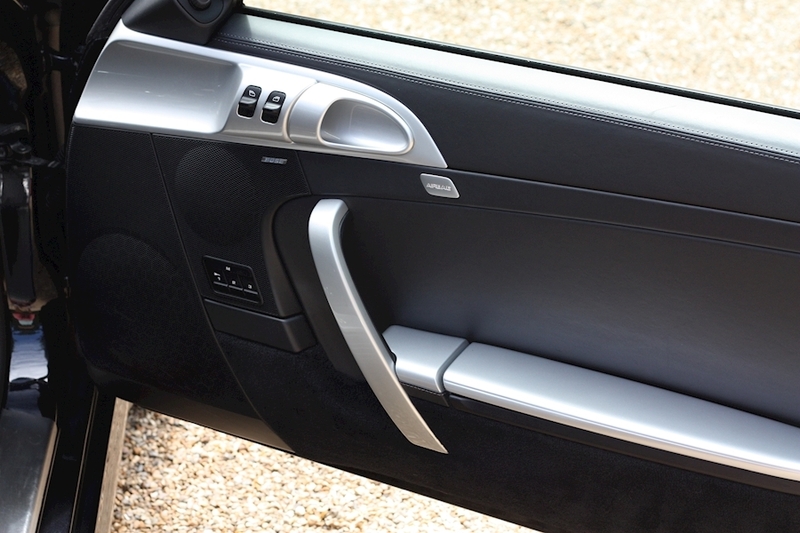 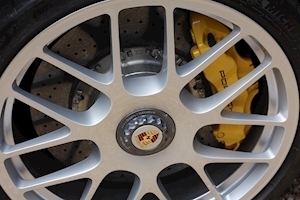 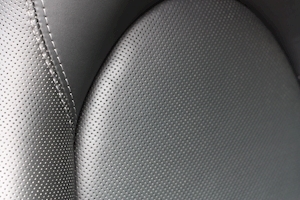 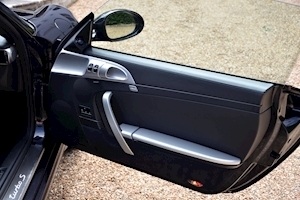 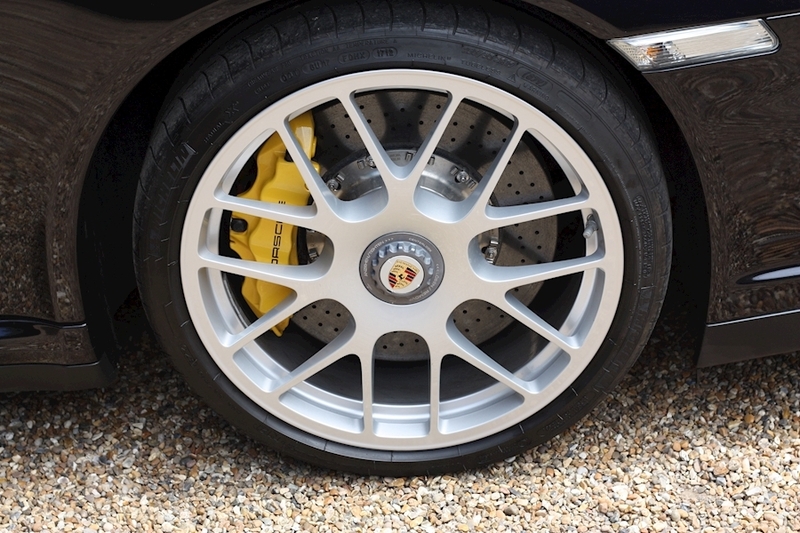 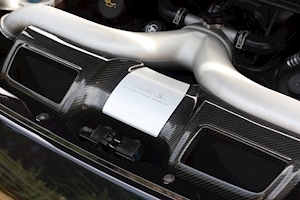 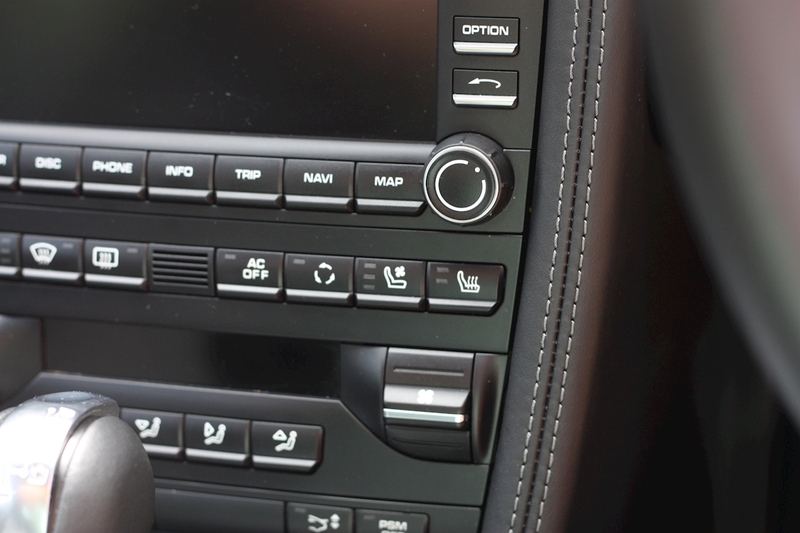 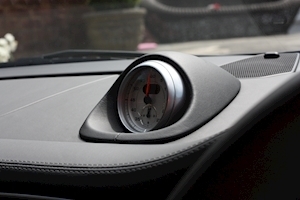 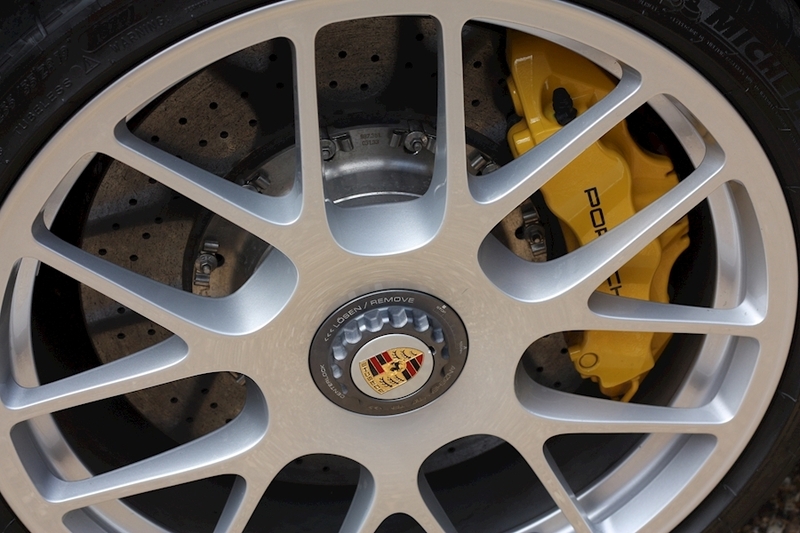 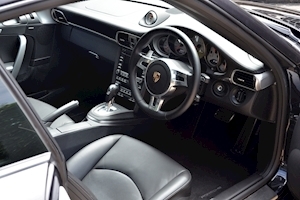 The car comes spec'd with the essential Center Lock Wheels and the rarely selected Ventilated Cooling seats which is a must on these hot summer days. 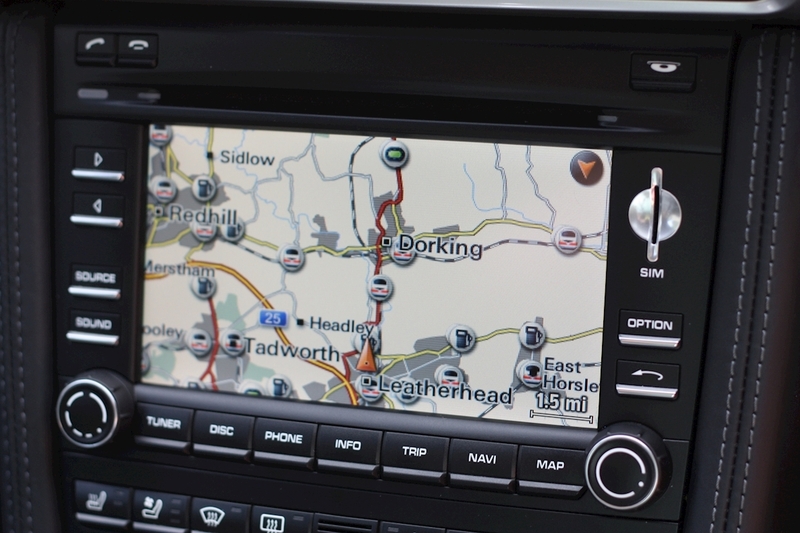 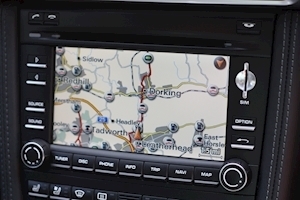 The car also has the balance of the Extended Warranty until May 2019. 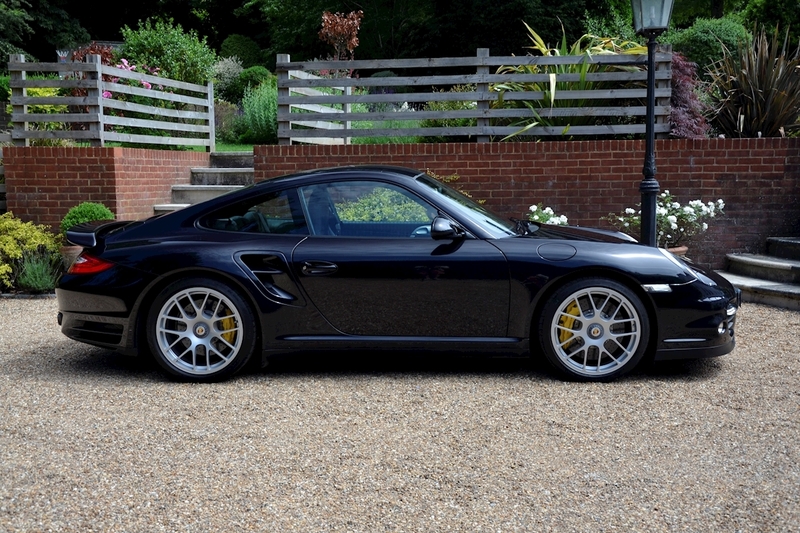 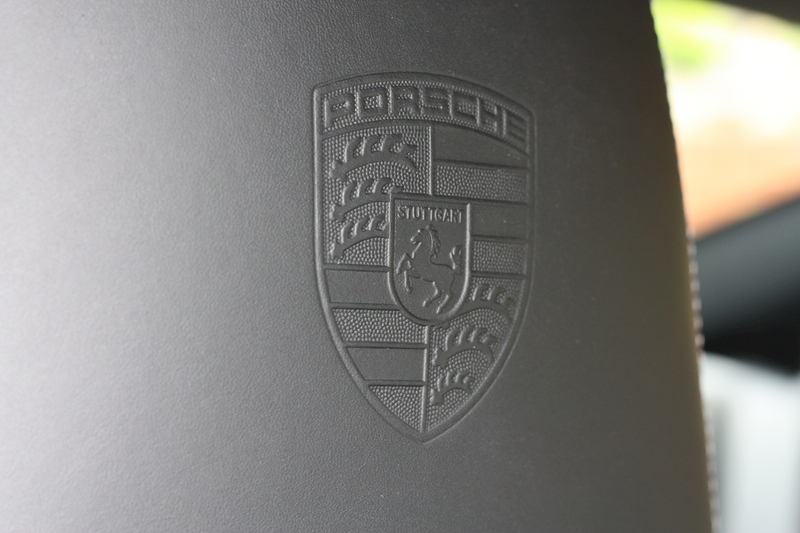 A fantastic example of an iconic model which was only produced in 2000 units worldwide. 19" Spyder Alloy Wheels, Centre Lock Wheels, Porsche Ceramic Composite Brakes (PCCB), Full Porsche Service History, Sports Chrono Pack, PCM Navigation with Telephone Module, PASM, PSM, Porsche Torque Vectoring (PTV), Air Conditioning, Dynamic Engine Mounts, Bluetooth Connectivity, BOSE Stereo, Cruise Control, Leather Trim, Park Distance Control, PDK Gearbox, Embossed Headrests, Electric Memory Seats, Cooling Seat Ventilation, Heated Seats, Porsche Vehicle Tracking System, Illuminated Kick Plates.